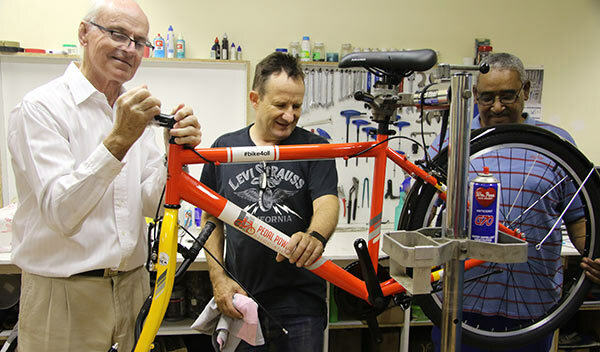 Many people think of bicycles in terms of sport or recreation; as a means to participate in road or off-road funrides, or simply to get fit and healthy. But the bicycle is the ideal vehicle for transportation, especially for short trips to the school, shop or work. Through this project, we aim to change mobility in South Africa. The bicycle is the ideal vehicle for transportation, especially for short trips to the school, work or shops. 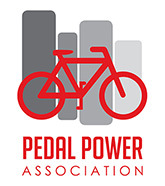 Let’s get more people onto bicycles. 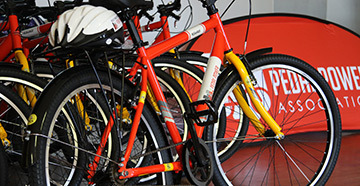 We distribute sturdy, robust bicycles for commuting, and BMX bikes for kids. 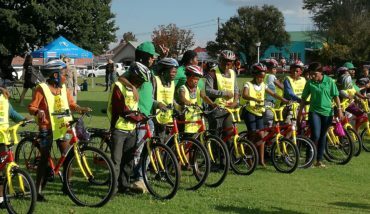 Our COOL KID ON A BIKE programme teaches kids all about being safe on a bicycle, in a fun way. Get a helmet with every bicycle to keep you safe on the road. Be seen with our Safe Cycling high-vis vests. 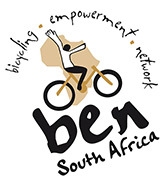 Keep your bicycle on the road with the help of the BEN Empowerment Centres. Sponsor a bicycle for someone who cannot afford one, or donate funds towards a bicycle(s), mechanical programme or kids safety programme. Thank you Maluti Double90 teams! 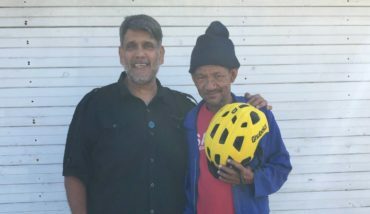 As part of our Pay It Forward initiative, Roelf September has received a new Bike4All bicycle thanks to a heartfelt motivation by his employer, Shakeel Kaskaar, who explains just how much of a difference a bike will make to his life. In his own words, this was Shakeel’s successful motivation.